"I've been wanting to attend the Royal International Air Tattoo for some time and this year's 'Space' theme presented the perfect opportunity. I'm really looking forward to it!" Read more about the show in our preview. "The Techno Zone® never ceases to amaze visitors with its hands-on displays, but this year is set to be particularly awe-inspiring. It’s always a big attraction for youngsters and hopefully the unique exhibits will ignite a spark and inspire them to discover and learn more about air and space". 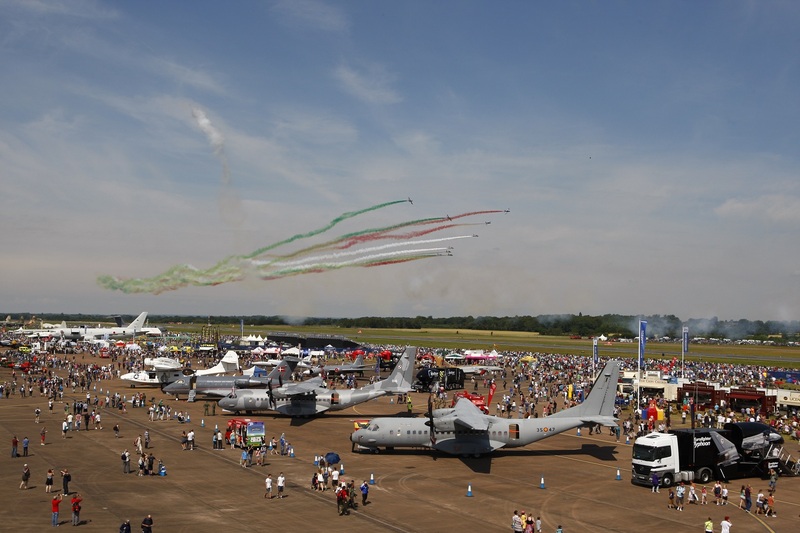 Any messages using the contact form are sent to British Airshows, not to the organisers of a specific show. Please use this contact form for any messages, comments or feedback intended for British Airshows. Thank you.